Lisa Lacy is a reporter who covers digital and search marketing. Despite millions of orders for voice enabled devices, vendors have yet to map the uncharted territory of voice enabled search and advertising. Indeed, as voice search expands — to the tune of 50 percent of all searches by 2020 (according to some estimates) — so, too, do opportunities for platforms to cash in beyond products and services. In fact, in an earnings call last year, Google acknowledged voice search will drive industry-wide change, but it did not detail its plans. 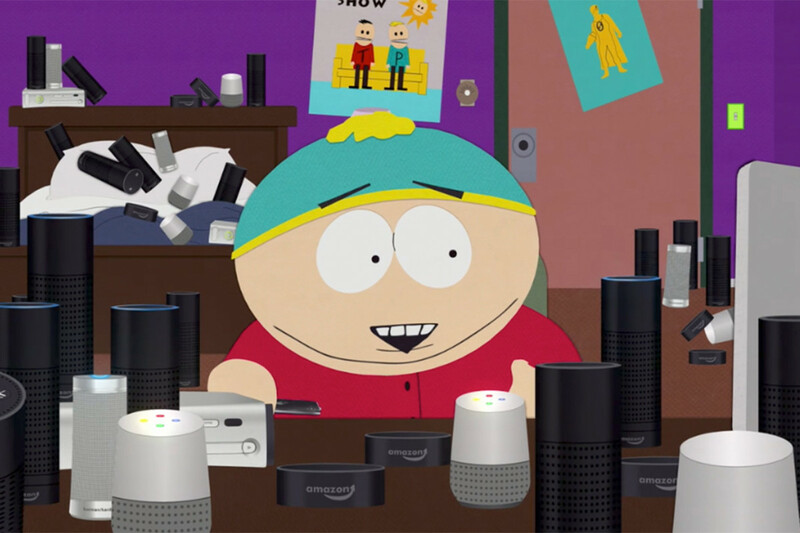 These devices are already in a massive (and growing) number of American homes.Amazon’s Black Friday weekend sales saw millions of orders for voice-enabled devices that could help generate $10 billion in additional revenue by 2020, split evenly between device sales and shopping, according to investment bank RBC Capital. And they’re already being used to make significant numbers of purchases. 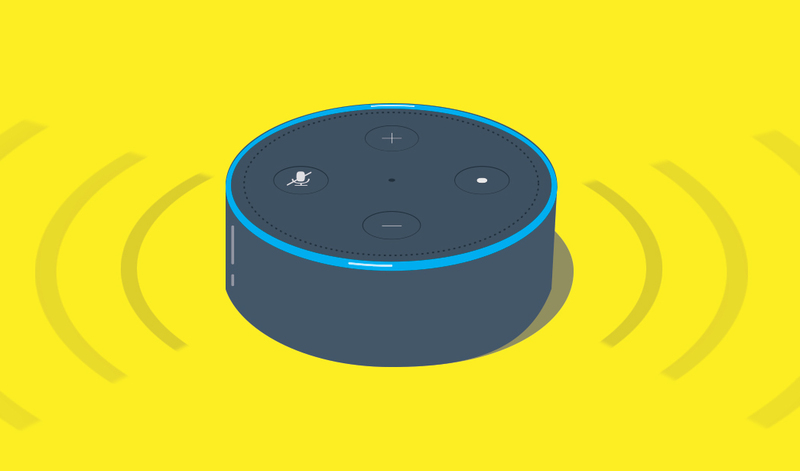 A study from NPR and Edison Research found 26% of participants use their smart speakers regularly to add to their shopping lists and 57% have ordered an item through their smart speaker. Of these consumers, 59% said they have ordered a new product they have not previously purchased and 49% have reordered an item. While industry observers like Duane Forrester, vice president of industry insights at data management firm Yext, say initial e-commerce transactions on these devices will likely remain reorders in the near term, that won’t be the case for long. “There is a huge push… for the holiday season…and with so many new devices coming to market, we’re bound to see an upswing in initial order instances as well,” Forrester said. That’s likely what Amazon is trying to achieve by enabling consumers to ask Alexa to shop Oprah’s Favorite Things and by offering incentives like early Black Friday deals via Alexa. And while noting Alexa’s financial impact on Amazon “also carries significant uncertainty” because it’s early days in voice search, RBC said it sees “potential financial tailwind” in additional platform revenue, like the promotion of voice skills. Meanwhile, Google’s partnerships with Walmart and Target boost its ability to sell goods via Home –- and challenge Amazon in sectors like same-day delivery, Forrester said. A Google spokesperson had no further comment. Bing also declined comment. 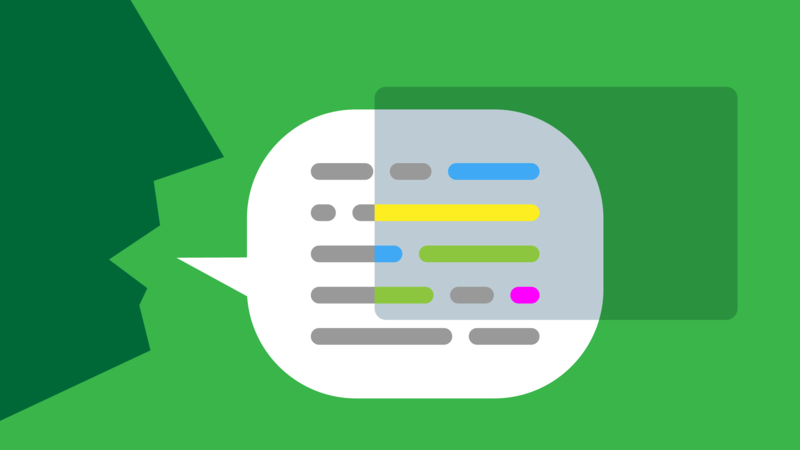 While shopping is one piece of the voice-enabled search pie, it’s hardly the only one. Forrester said he has no doubt search engines have a plan for monetization given the billions of dollars in ad revenue at stake. 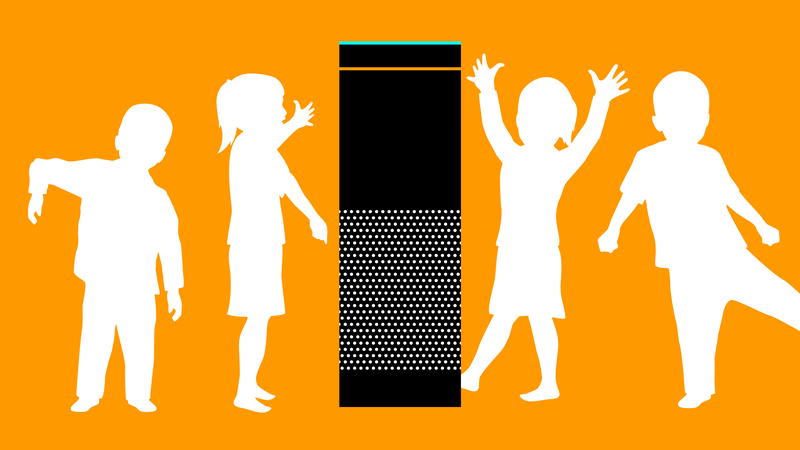 But what does an ad look – or sound – like on Echo or Home? On March 17, Google Assistant reminded some Google Home users that Disney’s Beauty and the Beast was in theaters in a break between traffic and news. And while Burger King won a Grand Prix at Cannes for an ad that activated the devices with, “OK, Google, what is the Whopper burger?”, and South Park made voice-activated mischief of its own in the premiere of its 21st season, the Beauty and the Beast example is the closest the industry has come to overt advertising in voice-enabled devices to date. That’s perhaps because there are a number of risks with voice advertising. And first and foremost are consumers resistant to advertising in a new medium. Tim Eschenauer, group director of search and social at media and marketing services company Mindshare North America, noted users were unhappy with Google’s Beauty and the Beast promo in part because they had already shelled out $130 for the device on which they heard it. “It’s one thing to run ads on a search engine, which is free – but in terms of personal assistants, this is going to be a challenge for Google if they want to grow share in that particular market from Amazon,” he added. In addition, Forrester noted if consumers believe a voice answer is paid, they could lose trust and the credibility of the service could be damaged. Trust will also play a key role when serving editorial content or making purchase decisions. Davis also noted voice eliminates visual brand assets like logos, packaging and colors that build credibility with consumers. Yet another challenge lies in consumer reaction to voice results that are wrong or to a voice assistant that doesn’t fully understand a query, said Tom Caulton, digital marketing executive and SEO consultant at digital marketing firm Dijitul. “Whereas when you type something on your phone, tablet or computer, it’s much easier to modify your search to get the results you were after,” he added. Mike King, managing director of digital marketing agency iPullRank, noted another problem is there’s little data on performance in voice search, so it’s still hard for advertisers to know whether their efforts are worthwhile. “We’ve seen some cool commercials that take advantage of it, but the real opportunity right now is making a hit song with, ‘Alexa, buy me groceries,’ in the chorus,” he said. At the same time, Davis said ads are a natural extension for any platform fattening itself on consumer data – and particularly one so closely tied to commerce. Pete Meyers, marketing scientist at SEO software and tools firm Moz, pointed to radio as a potential model, but said there will be a lot of trial and error. And Forrester said consumers will eventually be able to identify an ad in this environment and become ad blind, which will spur further innovation in voice advertising. For now, Meyers thinks search engines will look at custom content. What’s far more likely in the near term is Amazon and Google will use information from voice searches to push ads into other properties, like search results or email. And, per Forrester, the data gleaned from voice is much richer, which will further enhance personalization, but the tricky part will be getting beyond ad blindness in Gmail and in search.